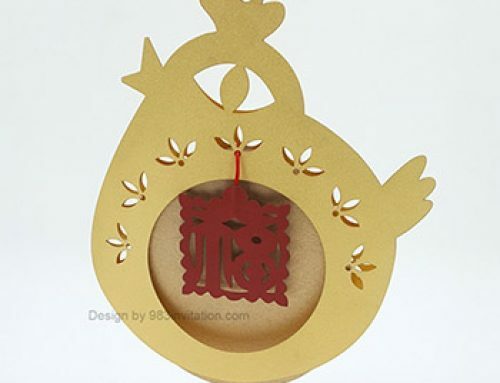 Year of Sheep / Goat is one of our favorite of Zodiac as sheep are so lovely and cute. 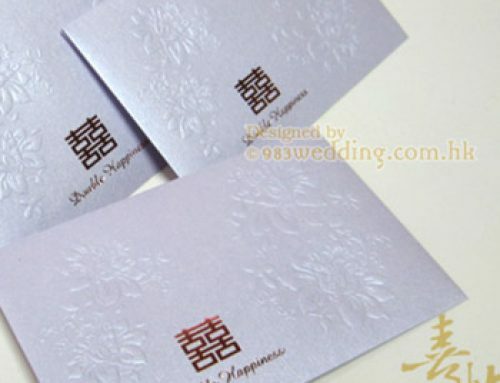 Therefore, we try not to create something classic and formal when we are designing this new Lai See Red Envelopes. 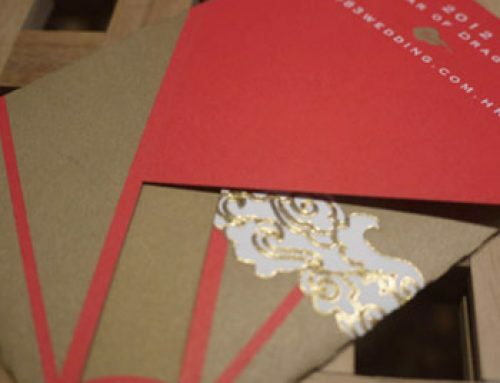 Yes, we try to move away from the traditional designs of red envelopes! We will say this is a really special red pocket design for the Year of Goat. Instead of just a red pocket with Chinese character of “Sheep” or “surname”, we decided to create a beautiful red envelope in the shape of a cute and lovely sheep! The Lai See Envelope looks like a jumping sheep. Without any surprise, it is never something classic. We guarantee that this is a red pocket you have never seen before. It will make your Chinese New Year full of fun with all the friends. One of the most prominent features of this design is that we leave the eye of the sheep empty. This means that you can draw the eye, as well as various facial expressions for the red packet. This would make it really fun and interesting. You can even draw different facial expressions for different relatives and friends. 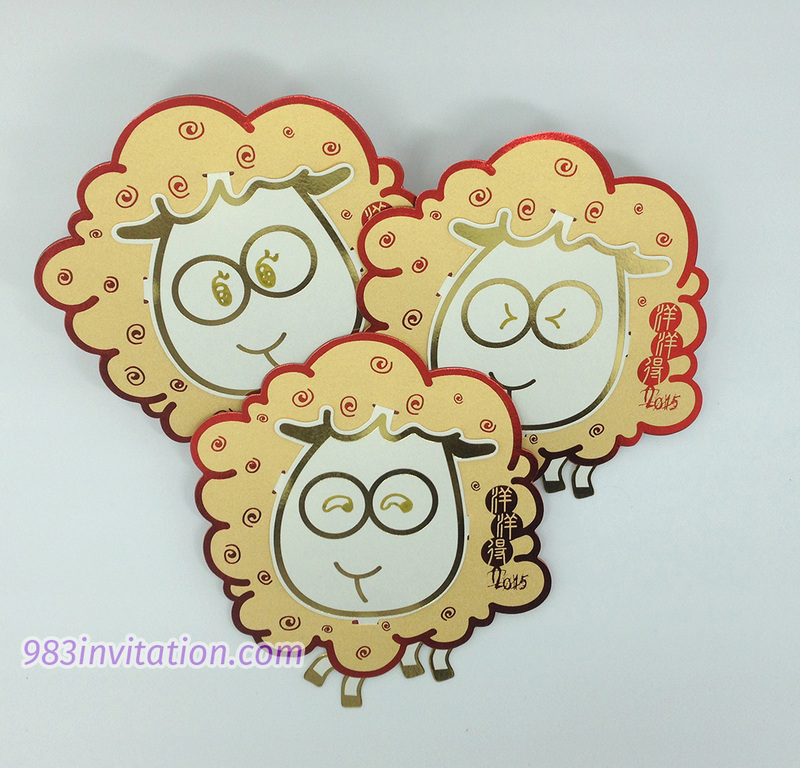 Kids will really love this lovely sheep when they receive this beautiful red pocket during the Chinese New Year time. 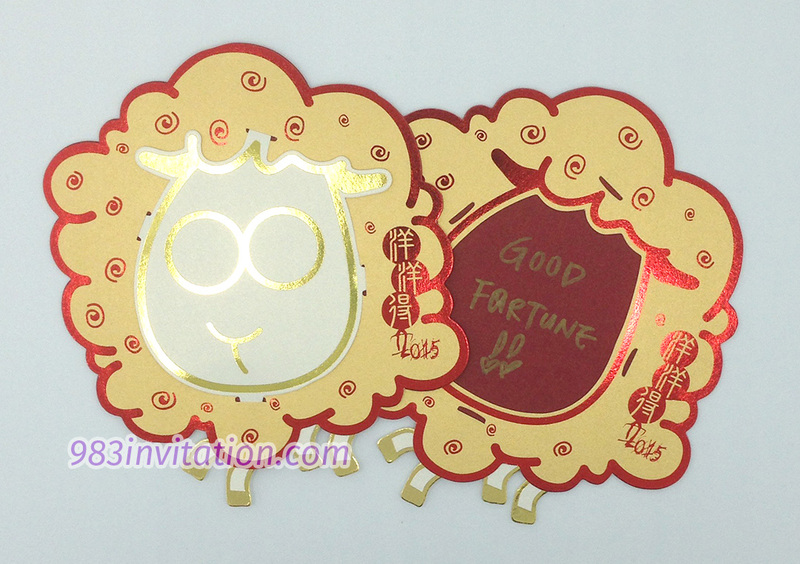 The interesting part of this design is that you can draw different “eyes” or facial expressions on this love red envelope in the shape of a cute sheep. You will put the “face” of the sheep to cover the money inside the red packet. One thing you may not have done before is to write down your blessing message on the red pocket. You can do it with this Lai See Envelope! When you open up the face of the sheep of the pocket holding the “lee see” or money, you can write down a personalized blessing message on it. 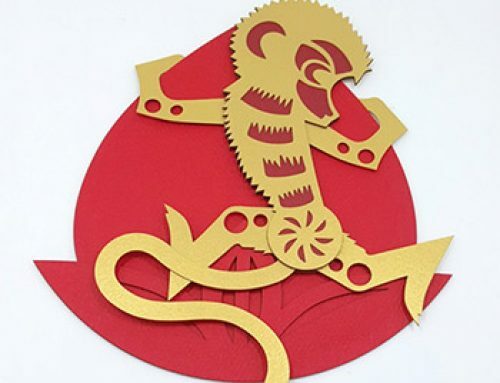 Chinese New Year is always meant to be prosperous. It will be totally perfect to write down your own blessing messages. 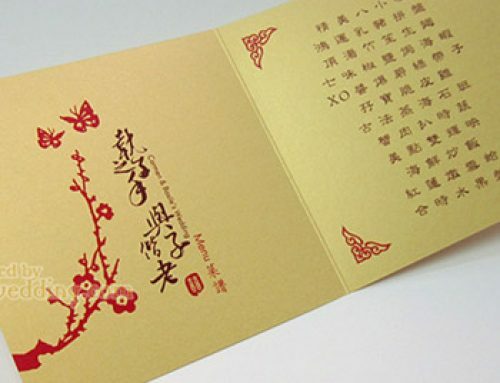 It will make this Lai See Envelope a real “Red Packet” which includes your blessing to your friends, relatives, and kids. This blessing to them will certainly be more meaningful than just putting a bank note in the pocket! Write your own blessing message in the envelope.